My son and I went up to the Mount Purro Nature Reserve for the birthday party of one of his classmates. This was a nice change from the usual play places and halls where most have their parties. The thing with having lots of kids – having them, living with them and raising them is easy. You get used to it and you have a routine. But all these birthday parties, phew. That is what is exhausting. Especially during school time and all the parties get crammed in the weekend. 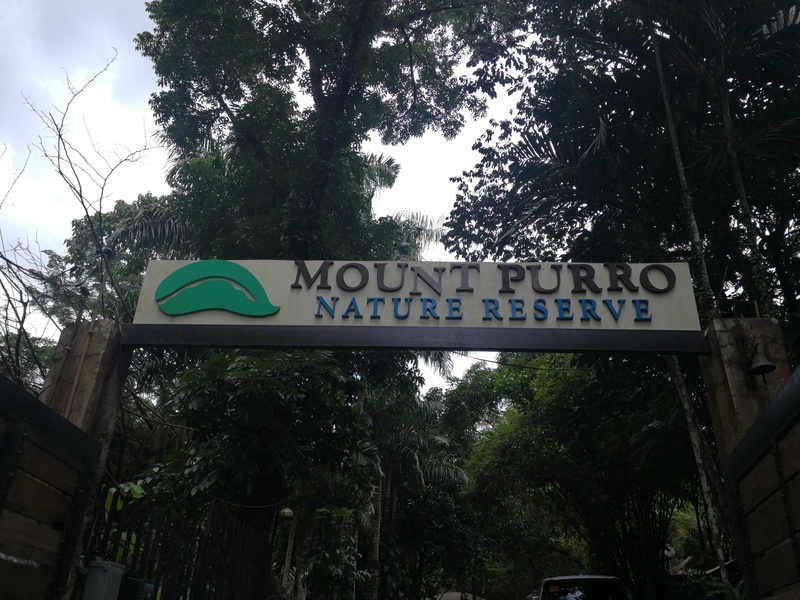 So we went to Mount Purro, which is about one hour away from Antipolo. Use Waze because there are hardly any signs going there, and you have a lot of in-roads to pass so no way you will find it on your own. It’s a nice mountainside activity place. For the party we were able to use the function hall, an open place for their Nerf gun war, a tie dye t-shirt making area, trampoline, the zipline and some other small huts. We could see other places like a play ground, and a pool. But didn’t get to go around other than that. A nice place to visit and and relax, and it looks like there are a lot of nature-based activities there (though it is so funny that most of these environmentalists are such heavy smokers. Like they don’t care about… the environment). We spent about 4 hours there, and it was well worth it. I have to research if you can just drop in, or you have to make plans with them to go there. And what else can be done there, but from what we experienced on Sunday, it was a good time. Nature is always a good respite from the traffic, malls and four walls we experience everyday. And nice to see kids enjoy the outside instead of their gadgets all the time.